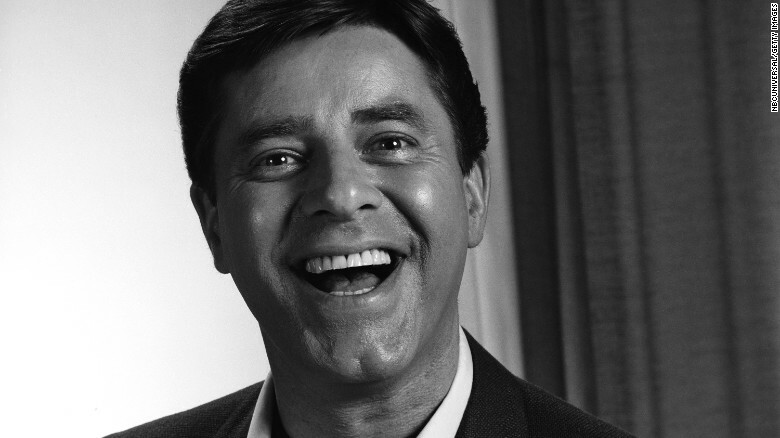 Jerry Lewis, of such comedic classics as “The Nutty Professor” and “The Bellboy,” has died in Las Vegas. He was 91. Lewis died at his home in Las Vegas at about 9:15 a.m. Sunday morning, his agent confirmed.